As a psychic, much of the work that I do with clients is guiding them or helping them to heal past lives and work through their current issues. Healing is crucial on the spiritual path and I’ve had to personally experience my own decade long healing journey. Healing happens on many levels and for most people, it can be a life-long process. Many clients I work with have a life purpose of healing in this life, meaning that their soul has incarnated to heal deep karmic patterns and enable them to reincarnate with a “clean slate”. Healing is a deeply personal path that is completely different for everyone. I started dabbling in different healing modalities about 10 years ago. The loss of all my money resulted in me going through a dark night of the soul…I had no idea that a decade later that I would still deeply be on a healing path! So what did I do? Well that’s no simple answer as there was and still is a lot! 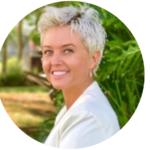 • I used naturopathy, Chinese medicine, nutrition, kinesiology and chiropractic help to work on healing my body of addictions, a thyroid condition and adrenal fatigue. • I used reiki, pranic healing and acupuncture to work on my energy and subtle body. I used Neuro Emotional Technique to work on my repressed emotions. • I used Psych-K and hypnotherapy to unravel my belief systems. • I used past life regressions to heal my karmic patterns and past lives. 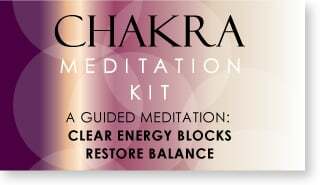 I meditated, did shadow work, cleansed my chakras, energetically cleansed my environment, managed my empath gifts – anything I could think of to help heal all parts of me. Each modality I tried, led to another – all helping in their own way. A couple of years ago I learnt how we hold trauma in our body and that was a big turning point for me. Getting assistance with releasing this trauma through Somatic Experiencing and other methods, really started to fast track my healing. As a bonus, all of this healing has improved my psychic readings, as my “filter” becomes cleaner allowing my channeling ability to do the same. Unfortunately your health insurance may not currently recognize alternative therapies such as energy healing and trauma release. This means that it has to come out of your pocket and it really does add up. 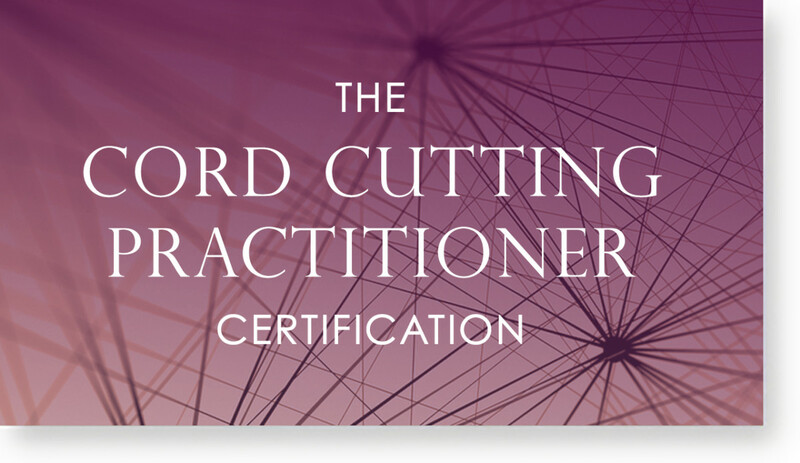 If you have a healing modality that you practice, or a skill or expertise you can offer, see if your practitioner of choice is open to a barter or exchange of services to offset the cost of healings. Keep trying new healers and modalities. The healing path is like a roller coaster ride and there are times when things need a shake-up. If you’re not making progress with one healer, it might be time to try someone else or a different modality. Think of it more as a journey rather than one stop where that person will fix you. It’s a balance between being patient for results that can take time, and staying too long with a healer that’s not right for you. Remember, just because a healer is right for someone else it doesn’t mean they’re right for you! Learn what it is and how it is stored in the body. We all have trauma to some degree – remember, being in a human body is traumatic! 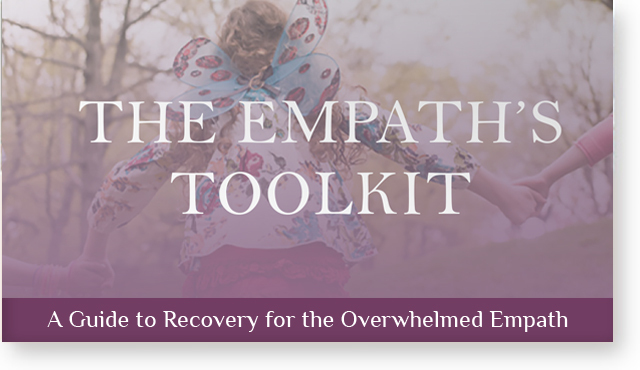 Not everyone needs body trauma release as some people can release small amounts of trauma in other ways such as intensive meditation, but it may helpful to at least speak to a therapist. It’s very helpful to get a recommendation from someone you know and often a great way of getting an amazing healer, but again, a healer that’s a good match for someone else may not be a great match for you. Take the time to tune into your intuition to get the best possible outcome. 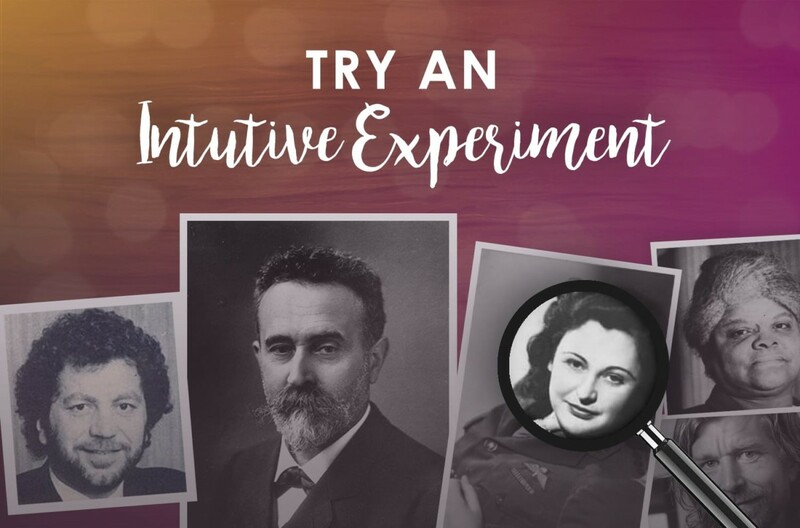 It can help to look at their photo and try and read their energy (check out Anna’s blog posts – Intuitive Experiments – about reading people’s photos to practice). Move on from wounded healers that are projecting their issues onto you. From personal experience I can attest to some people being awesome healers but they can still offload their junk onto you because they haven’t healed themselves. Try and look for a healer that does ongoing personal development and looks like they have their life together. If something they say doesn’t resonate with you, then they might be putting their issues onto you, so say something or move on. Don’t be someone else’s dumping ground! It’s easy to get in a routine with a healer and stay at the same depth of healing. A good healer should be digging deeper and deeper into the past and into your psyche to unravel the layers. If you just feel nice when you’re there and your life isn’t changing, then the healer might be stuck in a rut or not capable of taking you to the next level of your healing. Especially when you’re in the depths of some serious healing. This is time to do as little as possible, taking lots of time to rest. It’s not a great time to take on new projects or responsibilities, and call on everyone you can to try and support you during this period. 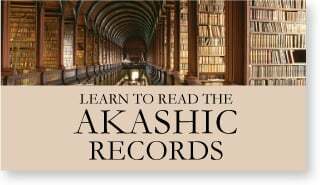 Unraveling karmic and genetic patterns, and facing the truth about your past and who you are as a soul, and healing all aspects of yourself is difficult work. Give yourself credit for how courageous you are to take this path and reward yourself for your hard work. This helps you to see how far you’ve come and assists you to look for patterns. 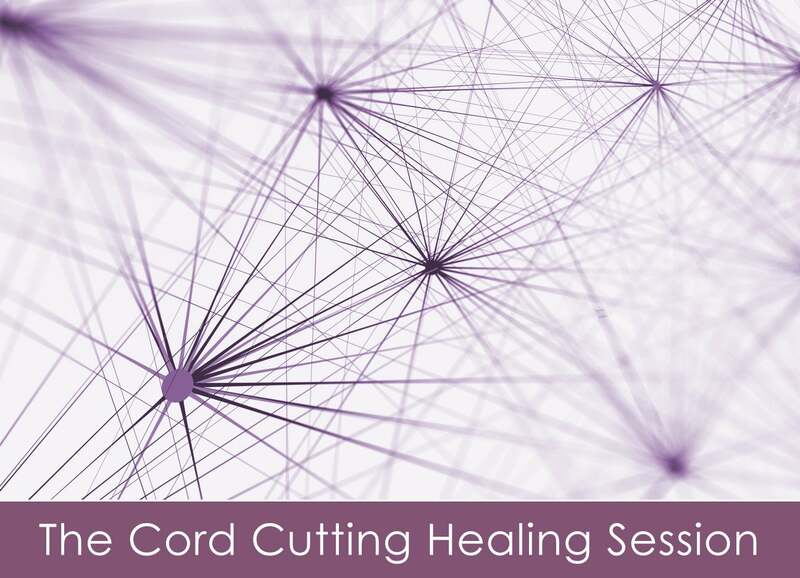 A part of the healing path is uncovering patterns from this life and past lives that reoccur, trying to get your attention so they can be healed. For example you may attract bullies in your life because you had a parent that bullied you. Once it’s healed, then you never have to deal with that situation again. Your body is wise and wants to communicate with you. Does your stomach tighten when you’re around someone or you get heart palpitations when you go to work? If you can start to understand what your body is telling you then you’ll know when to get yourself out of situations that aren’t good for you and what you need to do to heal. If you have wondered why you continue to attract difficult situations regardless of what you do to make your life better, maybe try seeing what can be healed within you. 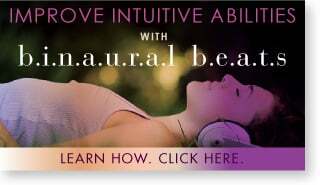 The Universal Law of Vibration reveals that what you’re energetically putting out to the Universe – what you’re vibrating at – comes back to you. If you have some healing to do, then unfortunately that’s what you’re putting out, and so you may attract situations you don’t want. This is to show you what is still unhealed within you. A painful gift or fierce grace, such as an illness or difficult relationship may be attracted into your reality to show you what you still need to work on. 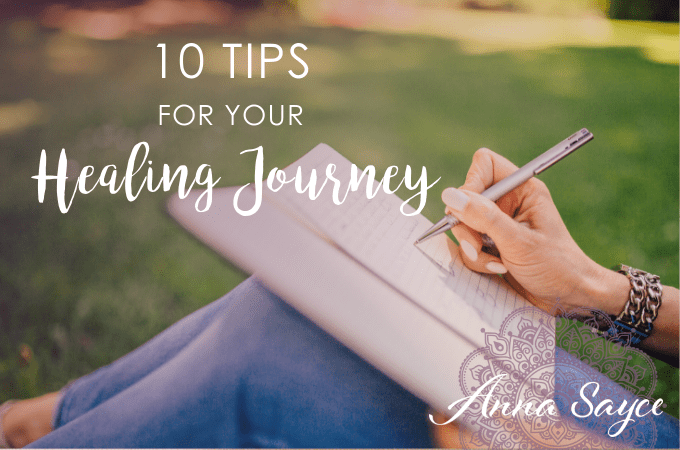 None of us want to go on a healing journey – it’s so life changing, but it’s not fun. 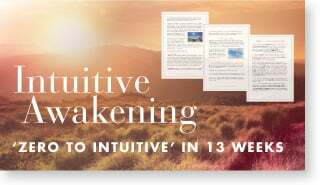 If you can look at the big picture and see that one lifetime or less of really working on yourself and healing your body and soul could lead to a spiritual awakening and/or future lives without carrying all the karmic baggage – well just imagine the possibilities? Think of your future in this life and future lives with healthy relationships, success in life, and glowing health – this is what we all deserve. I’d love to know about your healing journey. Please leave me a comment below. 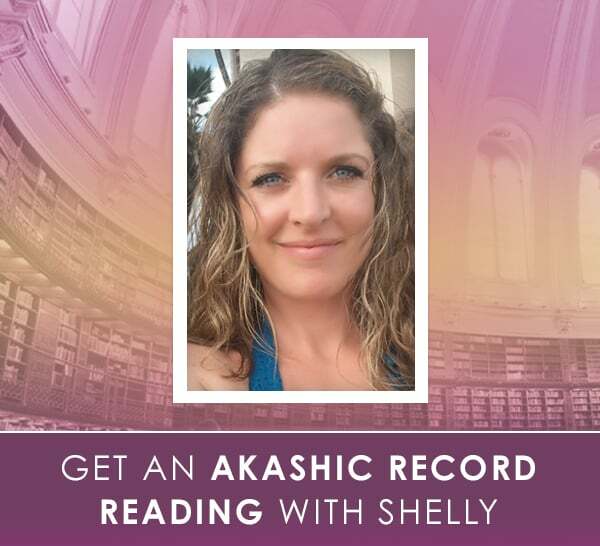 Shar Smith loves to connect with people all over the world on Skype, through readings, regressions, and intuitive coaching. 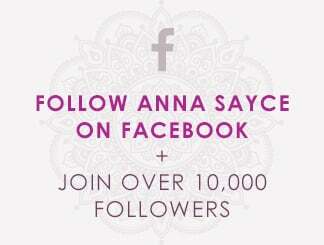 She is passionate about helping people to find their life purpose and guiding them through a spiritual awakening. You can find her on her website and YouTube.